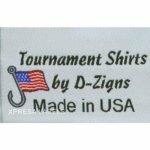 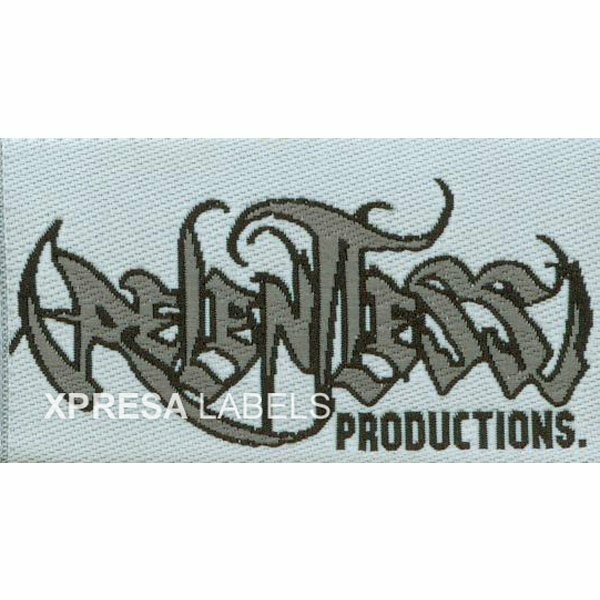 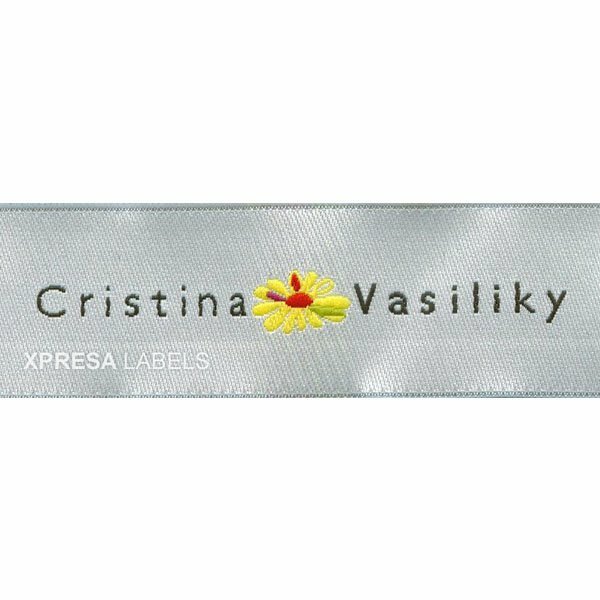 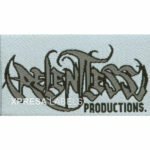 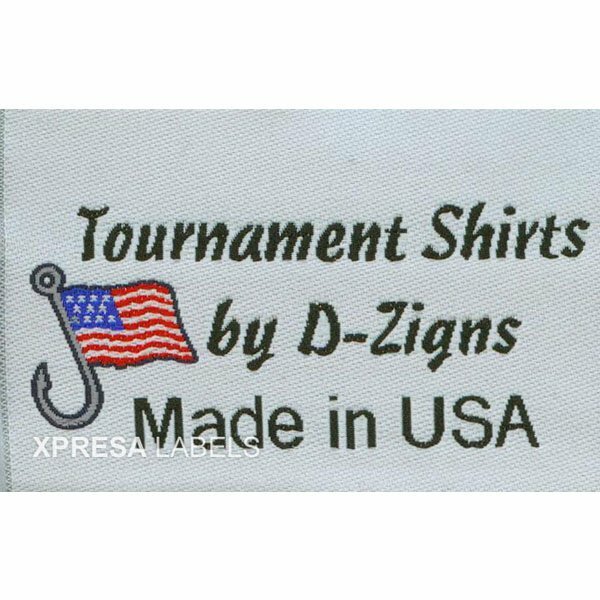 Satin Woven Labels are a polyester based lustrous thread which is soft and smooth. Good quality results can be produce using a single needle or broadloom set-up based on quality needs. 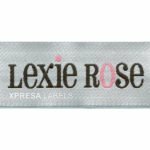 Printed satin labels are pre-made white ribbons with printing. 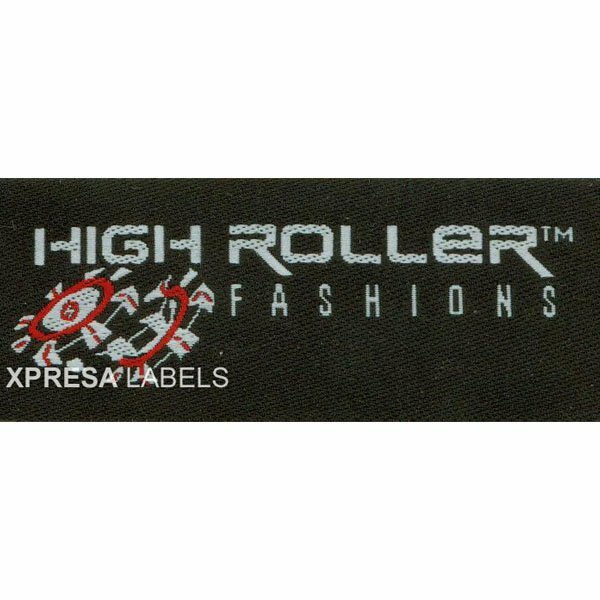 Printed labels are not woven labels. 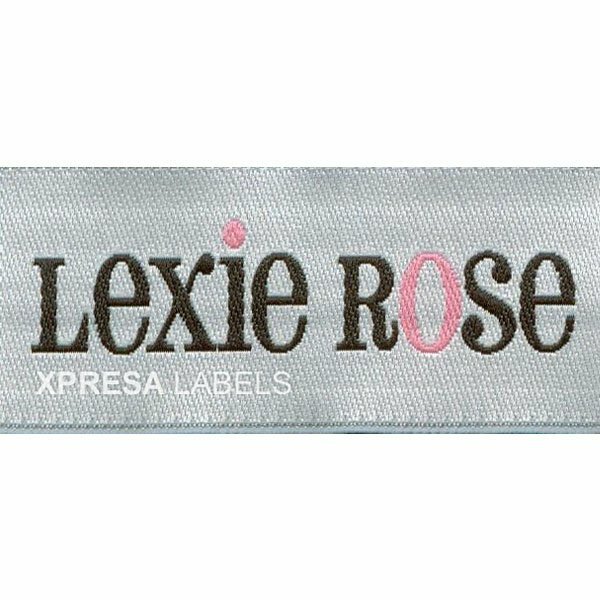 Printed satin can fade, whereas Woven Satin Labels will not fade.Reverse Satin- A reverse weave of satin thread used to create dimensional look combining sheen and matte finish. 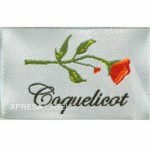 Satin can be cut with an ultrasonic cutter for smooth edges if your product will have contact with skin. 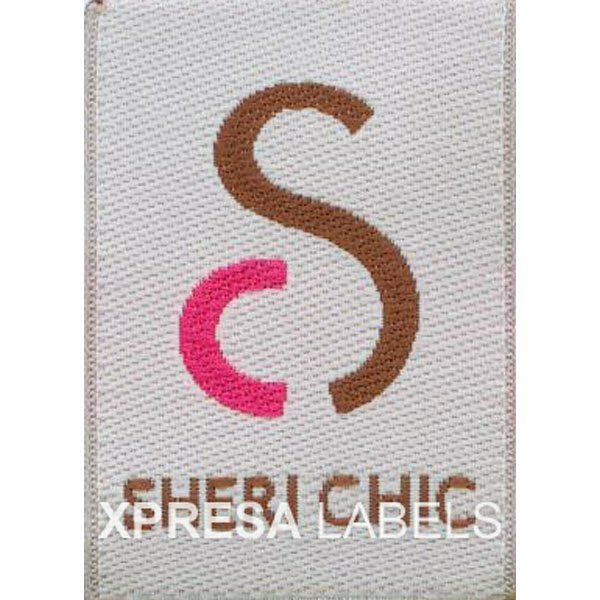 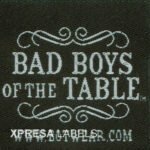 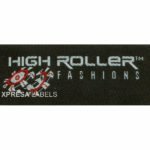 All woven labels are custom and we would follow your requirement; Many cuts are available. 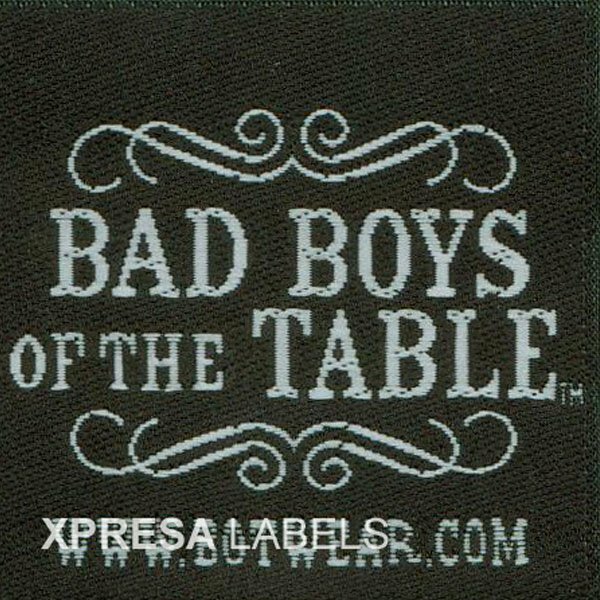 Straight Cut(cut all around for stitching all around), Centerfold(folded in half with a fold on one side and loose ends on other-label is sewn from loose ends), Cut/End Folded(label ends are folded inward for stitching on the inside of folds.